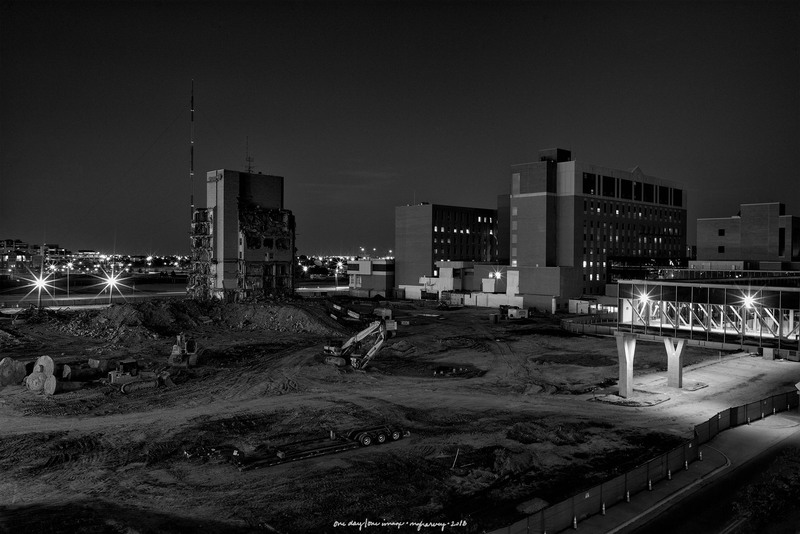 Posted on November 10, 2018, in Photography and tagged 365 photo project, architecture, black and white photography, deconstruction, demolition, learning to see, Leica, lubbock, lubbock texas, melinda green harvey, monochrome, night, one day one image, photo a day, photography, postaday, texas, thoughtful seeing. Bookmark the permalink. 2 Comments. The machines ARE taking over . Yes, and they move at night, too. It’s worse (probably) than we think.